Royal Chaos English version showed at the E3 2018 exhibition for the first time and debuted at Booth 5522 West Hall. Since published in Southeast Asia, Royal Chaos international edition has become one of the most heated female-oriented RPG mobile games at local. With the success at Mandarin market, it has also been heard that a large number of English-language users are clamouring for the English version of Royal Chaos. 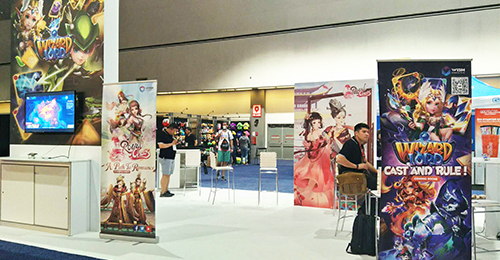 After meticulous preparation and promotion, at E3, we brought the latest version of Royal Chaos in English for players to have a free trial. 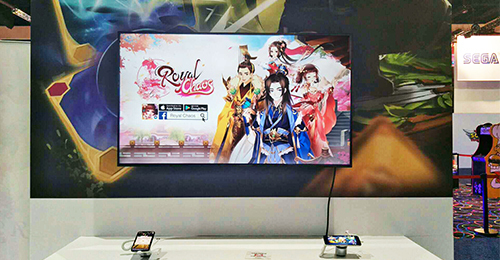 As the player's high-pitched version of Royal Chaos, Royal Chaos in English has received great attention once it presented at E3. 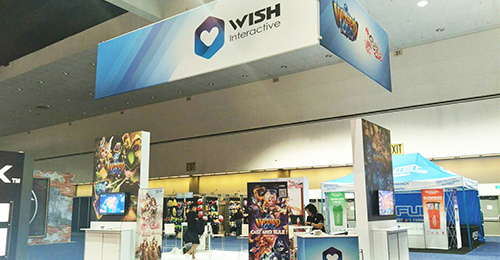 Presence at E3 is the milestone for Royal Chaos and also a brand new start for the English version. As expected, Royal Chaos in English will soon come and meet the players in July. Don’t miss out. Royal Chaos is the latest royal palace 3D RPG title from Wish Interactive. Set in an elaborately carved world of Chinese ancient palace, players are thrust into the palace struggling conflict with dramatic story-lines, as a real imperial concubine to cultivate and collocate lineups of various attendants and win the harem fight or customize the fashion look to come across a romantic love story.